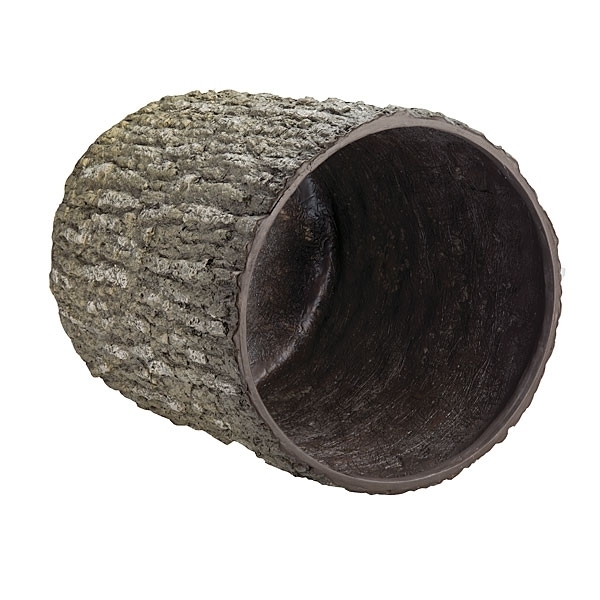 Aquascape Faux Oak Stump Cover is the ideal solution to covering unsightly landscape components, including everything from power outlet posts to IonGen panels. Many landscape covers, such as fake rocks, can look un-natural, cheap, and out of place. 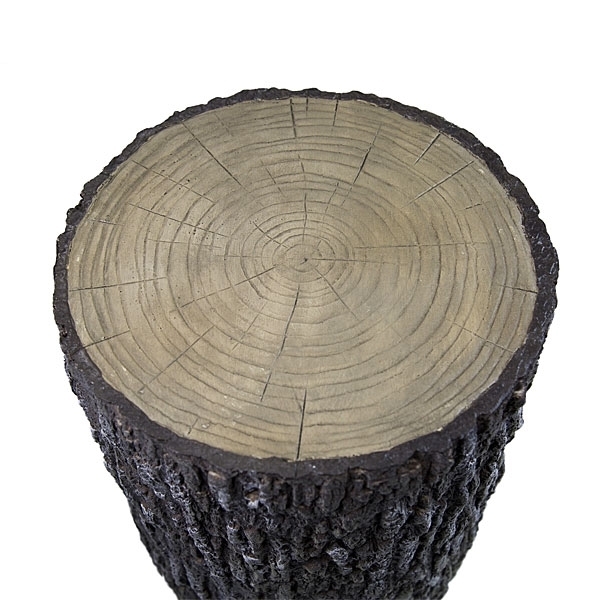 The Faux Oak Stump Cover provides an extremely realistic oak appearance that looks great in any setting. 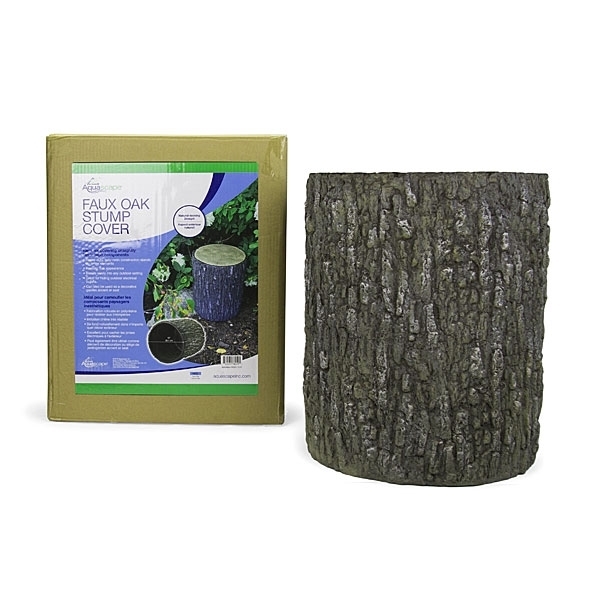 The cover features durable, heavy-duty poly-resin construction, designed to stand up to the elements and provide year after year of enjoyment. Use the stump cover to conceal electrical outlets, power cords, transformers, Automatic Dosing Systems, pond supplies, and more. 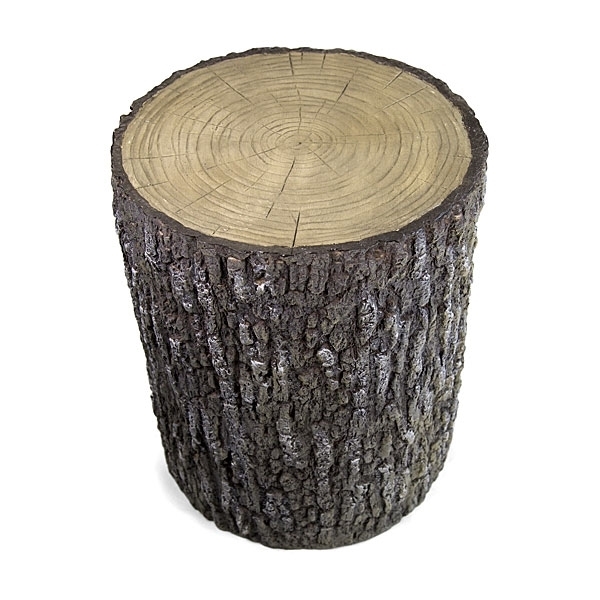 The Faux Oak Stump Cover can even be used as a seat or decorative garden accent.